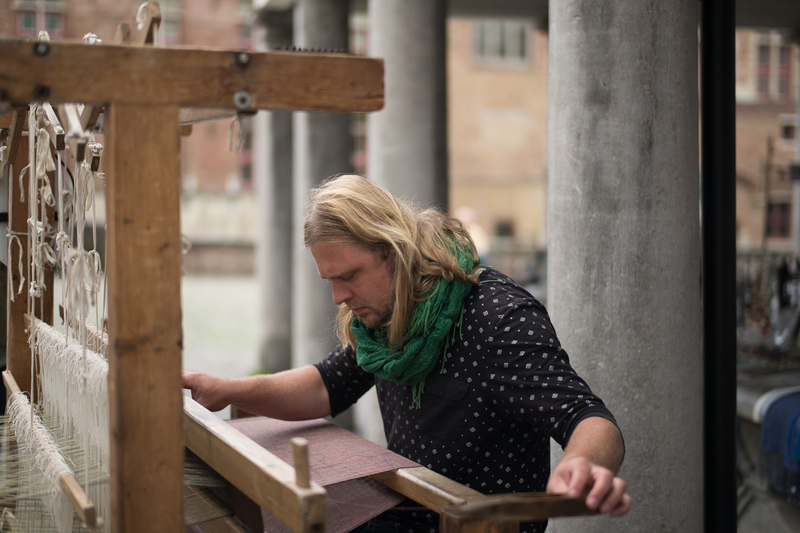 During my trip to Bruges this week, I found this man in the street skillfully using a hand loom. It was mesmerizing to look at the loom. He and his wife were selling scarfs and other interesting stuff. I took a few pictures and then went my way.